When you’re going on an expensive cruise vacation, you should take a “better safe than sorry” approach. 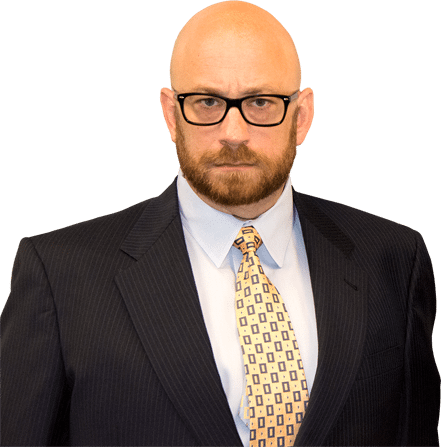 While you may not want to imagine that any worst-case scenarios could happen to you or your family, it’s important to recognize that accidents can happen, and it’s best to be covered if they do. And if you purchase travel insurance but don’t experience any accidents on your cruise, you can at least enjoy having peace of mind on your vacation. 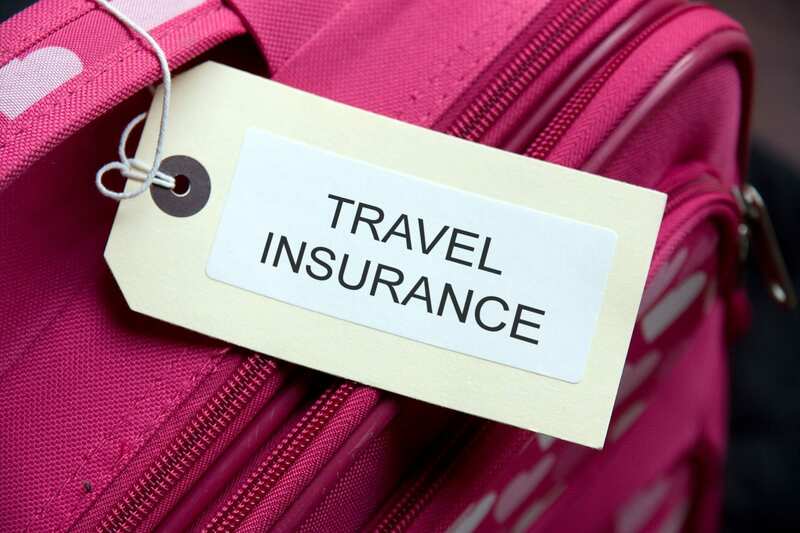 Read on to learn about a few of the things that travel insurance can cover. Cancellation. Sure, you’ve been looking forward to your vacation for a long time and think that nothing could stop you from going on the cruise, but you can never predict what might come up. For example, a family from Long Island was initially refused reimbursement from Norwegian Cruise Line after they had to unexpectedly cancel their trip for their son’s emergency cancer surgery—all because they didn’t purchase travel insurance. Although it seems harsh, many cruise lines have similar cancellation policies, with a 100% cancellation charge for anyone who cancels within 14 days of their cruise. By purchasing travel insurance, you can avoid cancellation penalties or even losing out on the value of the trip altogether. Trip delays. It’s a particularly good idea to have travel insurance if you’re planning to arrive at your ship’s home port the same day the cruise ship is going to depart. There’s no way to know if your flight will be delayed, or if that shuttle from the airport will show up 40 minutes late. Normally, if you literally miss the boat due to transportation issues, you’re out of luck, but if you have travel insurance, you can either be compensated or sometimes even transported to the next port of call so that you can still enjoy most of your cruise. Trip interruption. What happens if you’ve paid for a 10-day cruise but your ship is forced to return to port early? That’s exactly what happened to passengers on the Caribbean Princess earlier this year when a norovirus outbreak forced the ship to return to its Houston port ahead of schedule. Some cruise lines might offer reimbursement when they have to cut a trip short due to illness, mechanical failure, or even unsafe hurricane weather, but you can’t be guaranteed compensation unless you have travel insurance that covers trip interruption. Medical costs. Many American citizens don’t realize that when they go on a cruise that takes them out of the United States, their health insurance will no longer cover them. So what happens if you’re on a shore excursion in Italy and you break your wrist? You may have to pay a local doctor or hospital upfront, but if you have travel insurance, you’ll be reimbursed. Your travel insurance should even cover you if you suffer a serious injury at sea and require a helicopter evacuation. Lost, damaged, or stolen baggage. Many cruise vacationers carry a number of valuables in their luggage, including formal wear for cruise dinners and electronics for entertainment during down time. If the airline you fly with loses or damages your baggage, travel insurance will compensate you. And if an airline misdirects your luggage so that it doesn’t arrive before your cruise departs, your travel insurer may be able to get you your luggage at the next port of call. Some travel insurance policies even cover luggage that is stolen, either while you’re on the cruise or visiting a port. If you decide to purchase travel insurance for your next cruise vacation, you’ll find that just about every major cruise line offers its own policies. In fact, if you’re booking online, some cruise lines will automatically include travel insurance, and you’ll have to manually uncheck it before paying if you don’t want it. Of course, you don’t have to purchase travel insurance through the cruise line. There are plenty of third party providers out there, many of whom may offer more comprehensive coverage. Be sure to do your research and go over the policy to make sure that anything that might be an issue—trip interruption due to a hurricane, medical costs, cancellation, lost luggage, and more—is covered. If you do experience an accident on your vacation and your insurance provider is refusing to pay for your claim (even though it should be covered in your policy), contact a maritime accident lawyer as soon as possible to learn about the legal options you have.